HOME / MOVIES &AMP; MUSIC / MUSIC FOR THE DEAF? COKE STUDIO ACCOMPLISHED IT! Music isn’t only heard, sometimes it is felt. 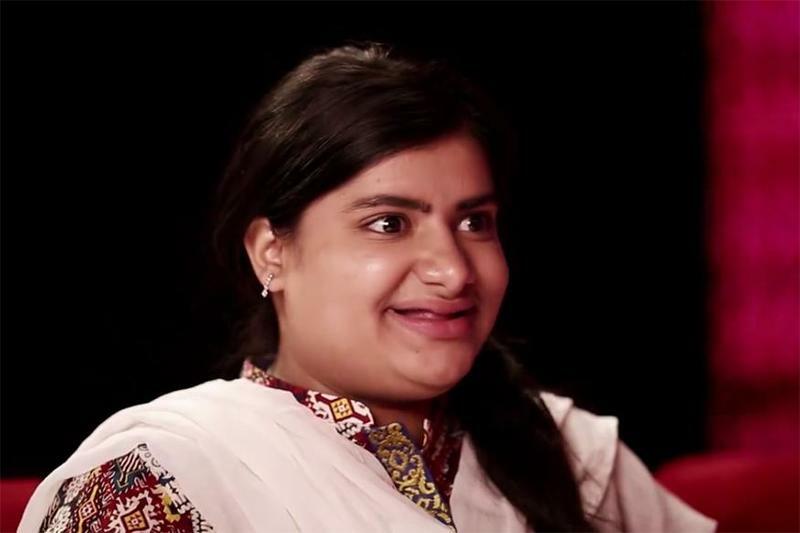 Coke Studio gave music to the deaf! 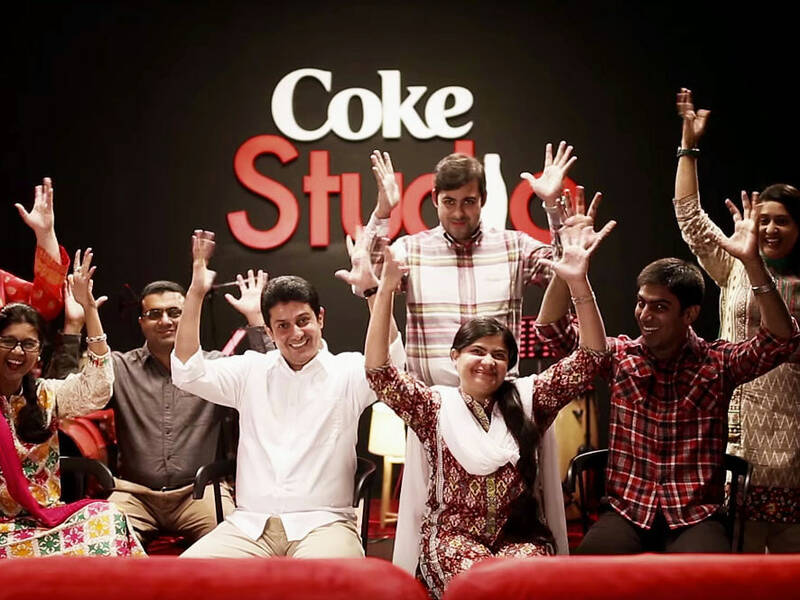 For the upcoming Coke Studios Season 9, Coke Studios Pakistan took the initiative to make deaf people experience music. According to Ibrahim Khan, Coca-Cola Brand Manager, “Coke Studio reaches millions around the world, but not the 9 million hearing-impaired people in Pakistan. We wanted to bring a small change in that regard.” So they titled the program ‘Coke Studio for the Deaf’ to let the deaf get a glimpse of what a Coke Studio session sounds like. A few students from the Deaf Reach School were made to sit on sofas specifically designed with vibrating devices. Several lights were set up above them to give them a visual experience. The vibrations and LED light bulbs were synced to the songs that were being played. This created a bodily response similar to the one hearing-people feel when they listen to music. A Coco-Cola team invented the setup in China and installed it in Bangkok, where the Deaf Reach students were sent to test the system. Due to the magnificent experience, Coke Studio Pakistan decided to acquire the system for long-term use. With this unique project, Coke Studio has proven to be one of the best music platforms. After her experience, an audience member said,”Whatever my body felt, whatever my brain thought, even though we can’t hear the music, we could feel it”. Sometimes listening isn’t enough, you need to feel the music!